Definition at line 2844 of file xmlstorage.h. Definition at line 2846 of file xmlstorage.h. Definition at line 2864 of file xmlstorage.h. 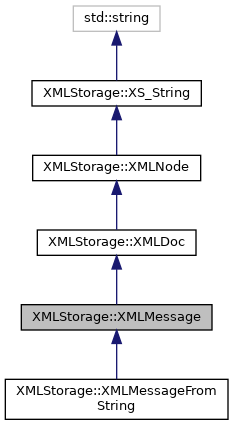 Definition at line 2852 of file xmlstorage.h. Definition at line 2861 of file xmlstorage.h.